The snippet features a stripped down acoustic track with emotionally driven heartfelt lyrics and passionate vocals. 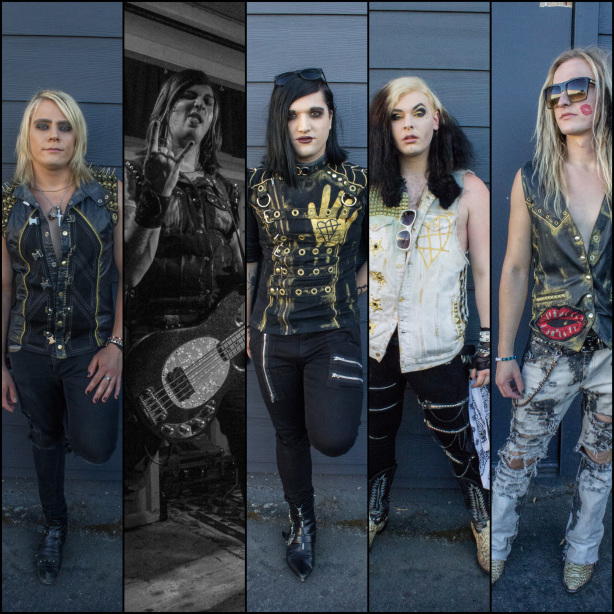 We really look forward to the new music from Farewell, My Love which features Chad Kowal on vocals, Robby Creasey on guitar and Charlee Conley on bass. Make sure to visit their social media sites to stay up to date on their latest news. Mark your calendars for December 9th!